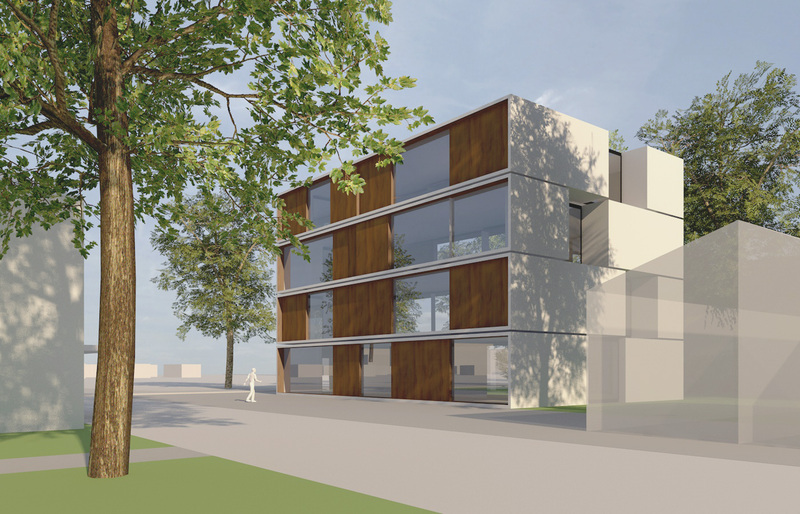 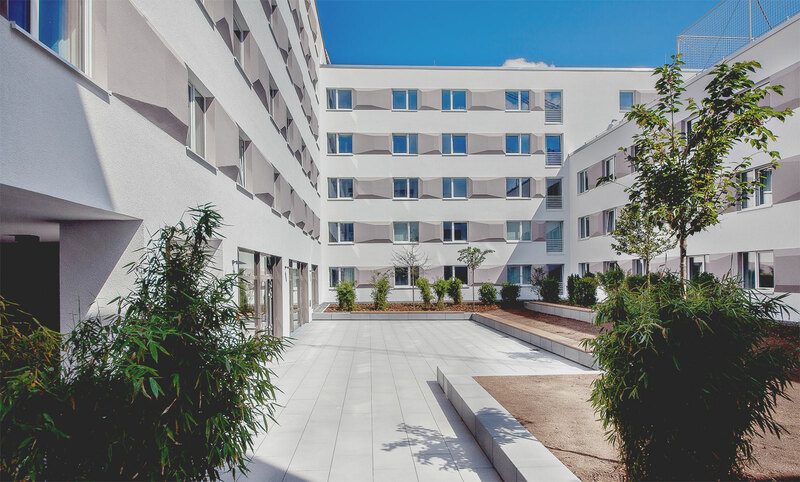 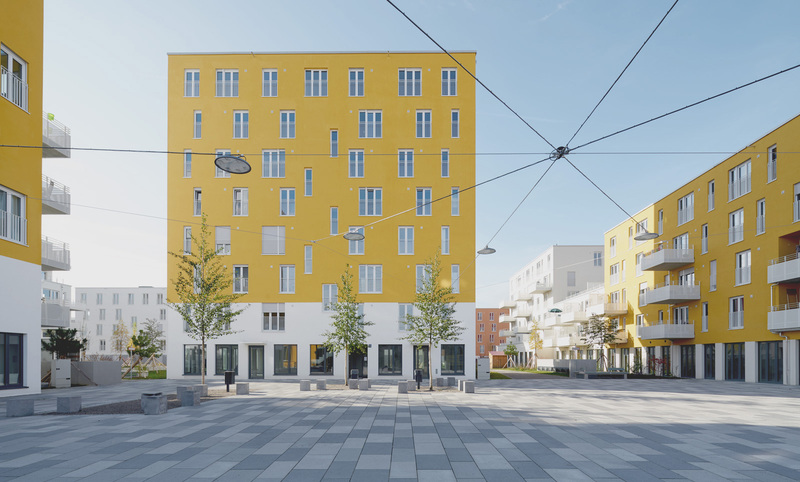 On a 2.5-hectare property on Sachtlebenstraße in the Zehlendorf district of Berlin, Investa Real Estate is developing a new quarter for housing, living and working. 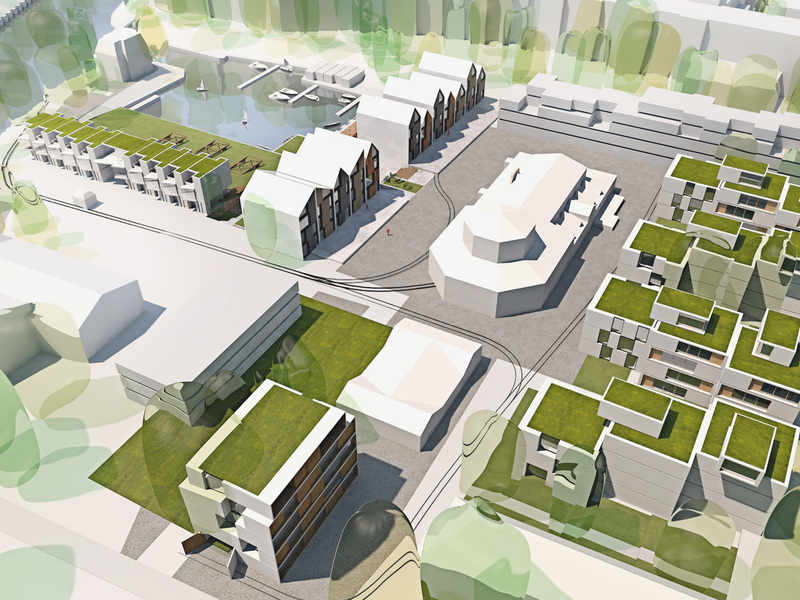 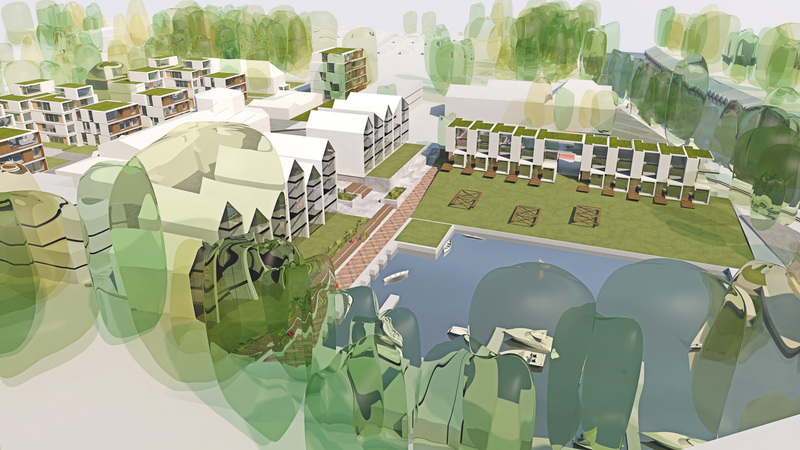 On the site around the harbor basin of the former Teltow shipyard, some 160 residential units as well as commercial space are being planned in the old monument-protected shipyards. 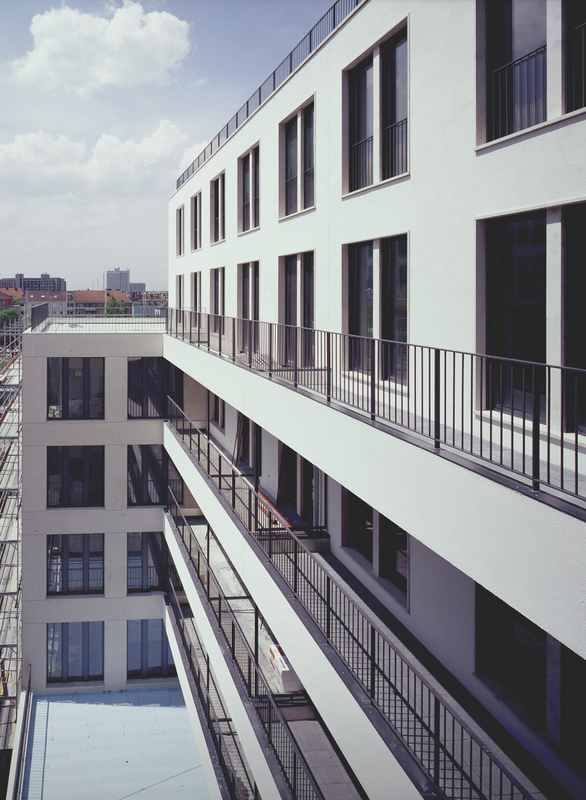 A part of the new quarter will be developed as subsidized rental housing construction. 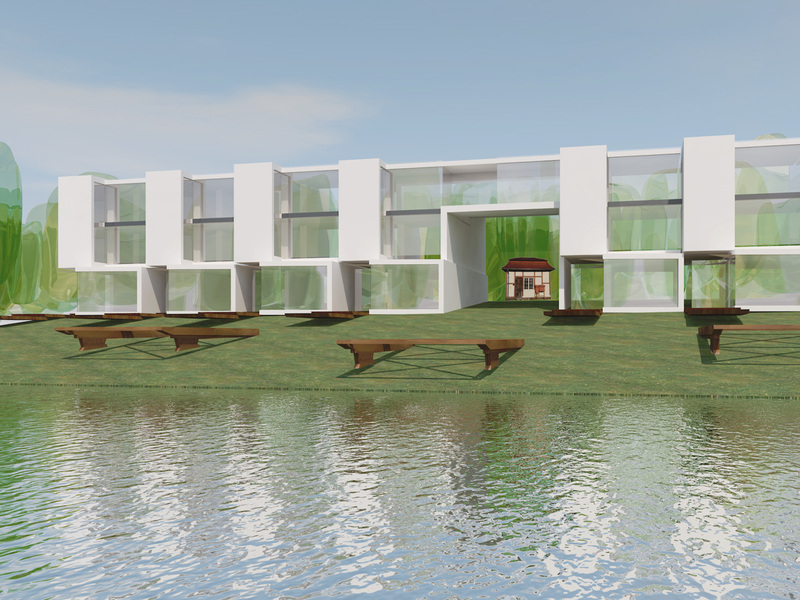 The total construction volume to be created in the project will amount to 23,600 sqm. 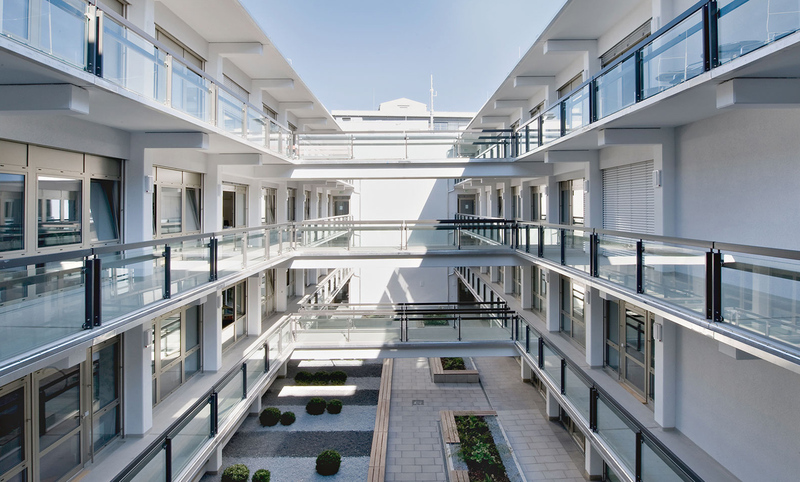 gross floor area.